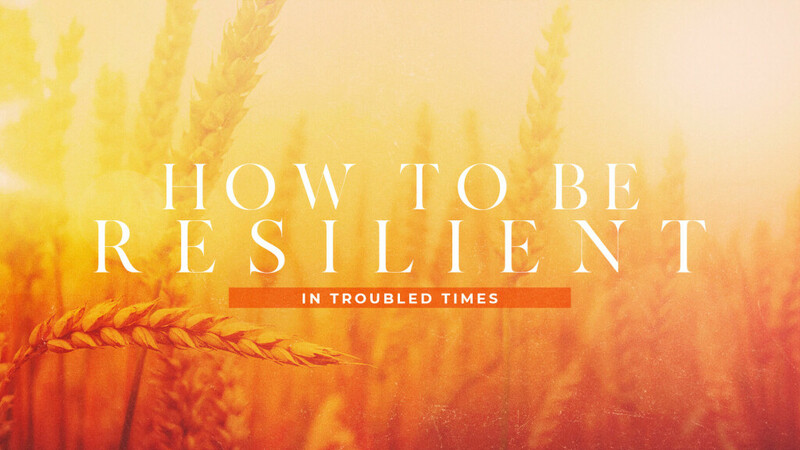 Pastor Mark talks about the secrets to living a resilient life. 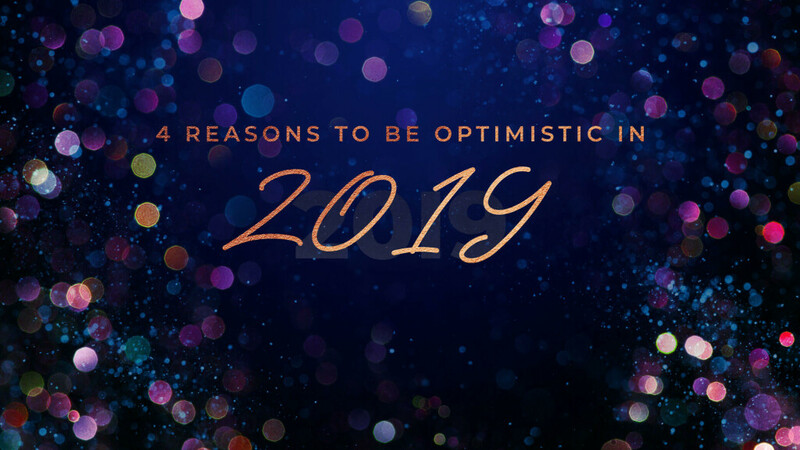 Pastor Dave talks about why we can be optimistic about the future. 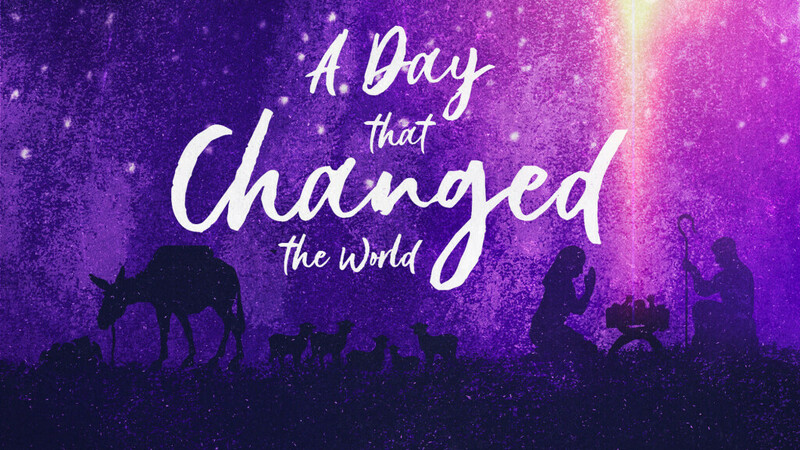 Pastor Mark talks about the myths of Christmas that can steal our joy. 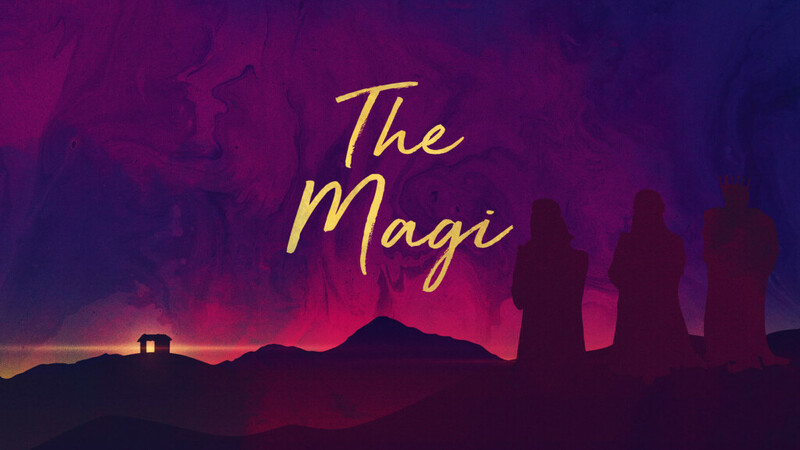 Pastor Dave Hoffman talks about the Magi. 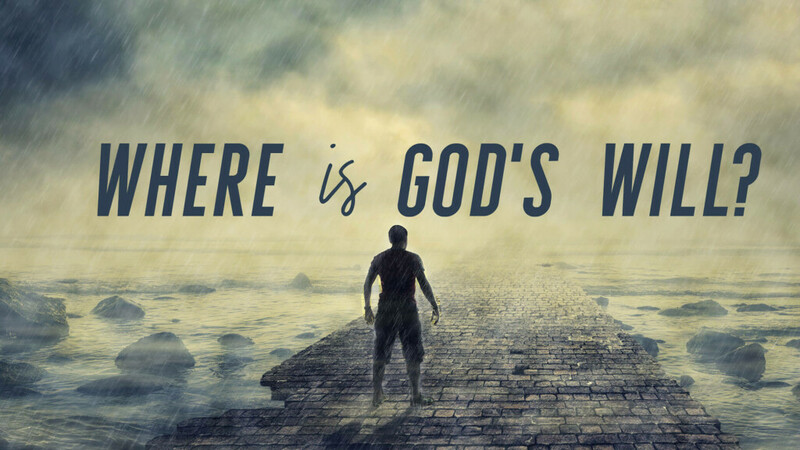 Pastor Mark Hoffman talks about how our character is formed by the choices we make. 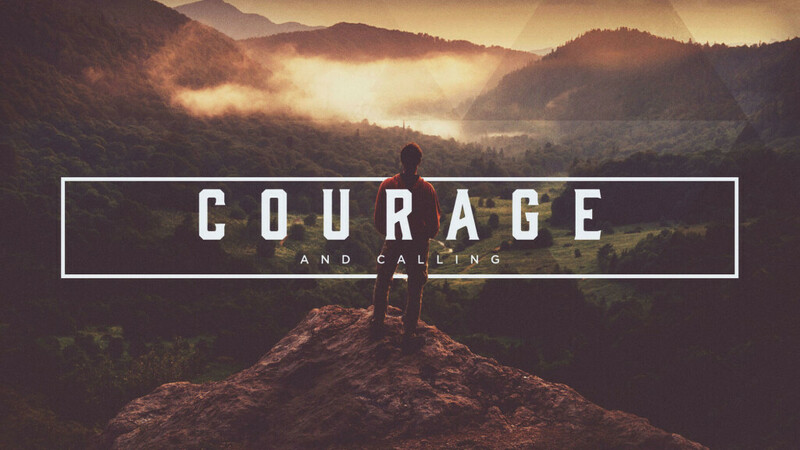 Pastor Mike VanMeter spoke on having courage in our calling. 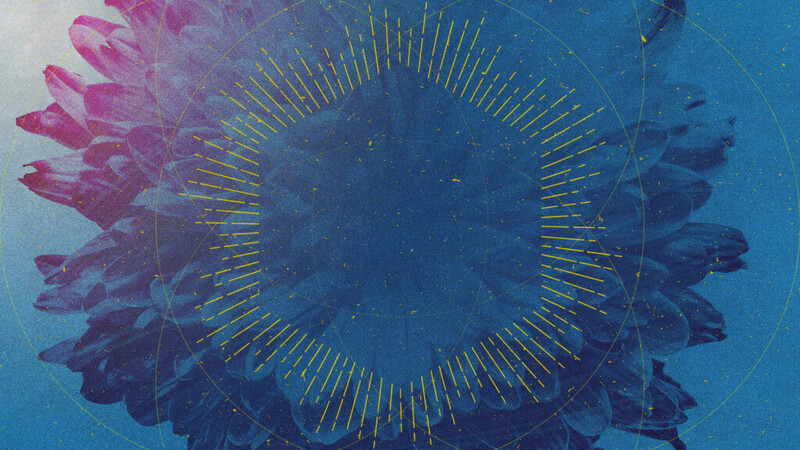 Neil Hoffman talks about open doors and closed doors. 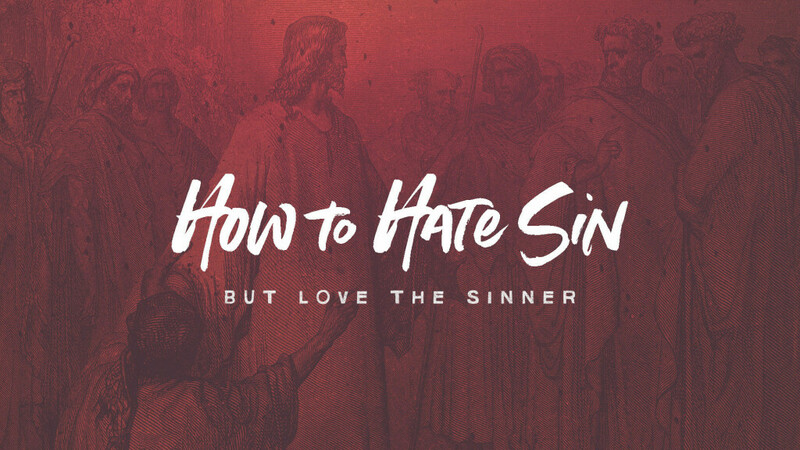 Pastor Dave talks about loving people who are practicing sin or suffering the consequences of sin. 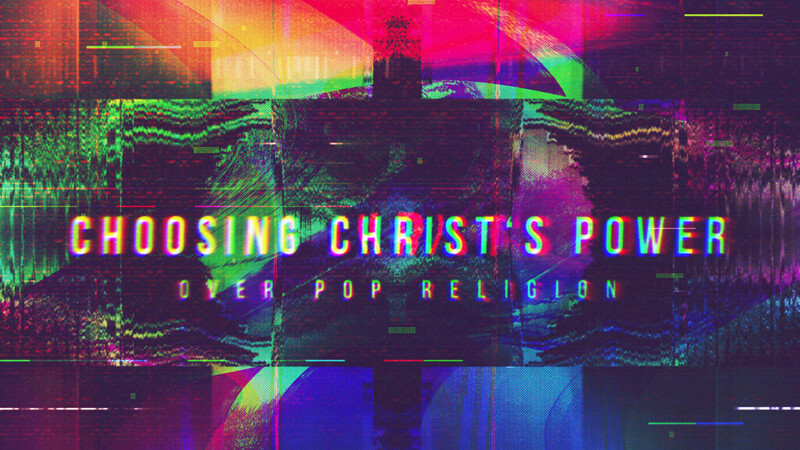 Pastor Mark spoke about pop religion. 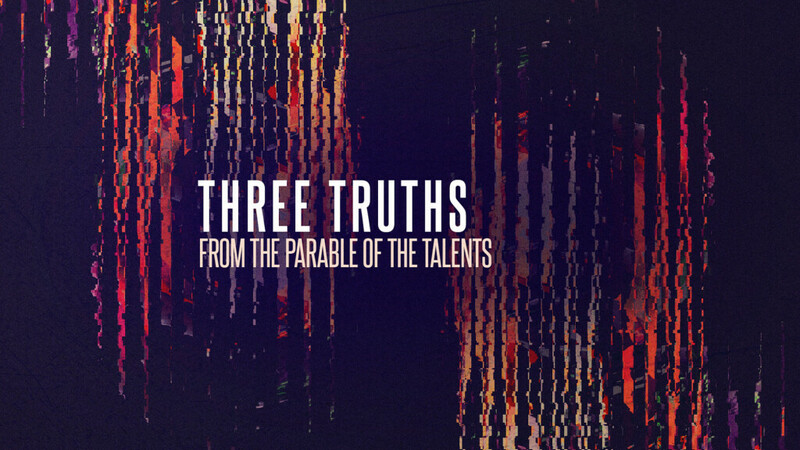 Pastor Dave used the Parable of the Talents to illustrate 3 truths regarding the use of our assets. 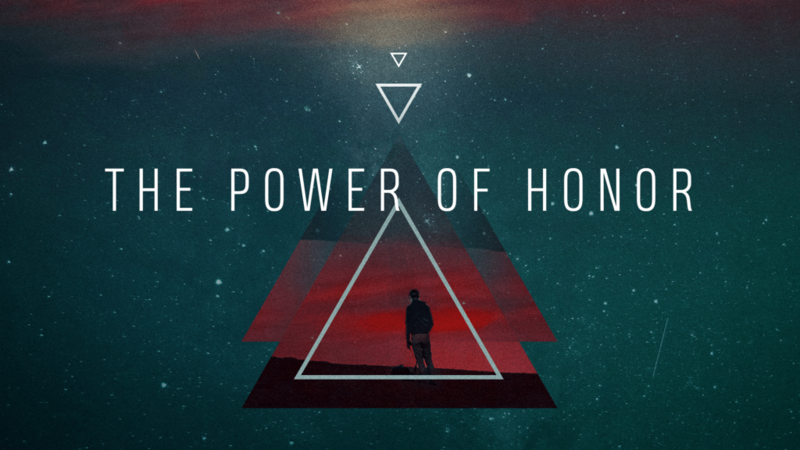 Pastor Mark spoke about honoring God and others.